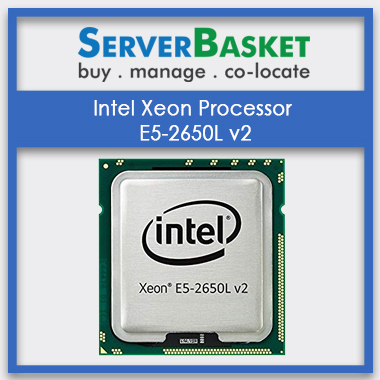 Buy High-Performance Intel Xeon E5-2650L V2 Processors at Lowest Price in India. Intel Xeon E5-2650L v2 Processor is an Ivy Bridge-EP architecture processor which has 10 cores and 20 threads. This processor is based on 22nm manufacturing technology. It is an FCLGA2011 processor. It has a base frequency of 1.70 GHz and a maximum frequency of 2.10. 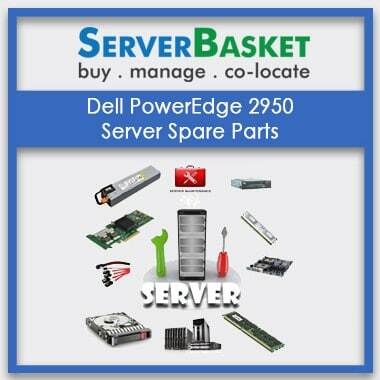 Buy E5-2650L v2 processor at Server Basket for the lowest possible price. 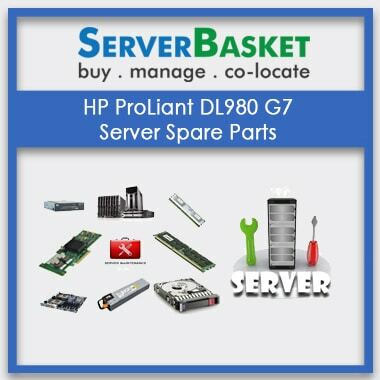 You will also get 90 days risk-free warranty from Server Basket. Intel Xeon E5-2650L v2 processor comes with 10 cores and 20 threads. More cores on E5-2650L v2 processor help to process multiple simultaneous applications or threads. It runs on the clock speed of 1.70 GHz and can be increased to up to 2.10 GHz. It has 25 MB Smart Cache, a bus speed of 7.2 GT/s QPI and has 2 QPI links. 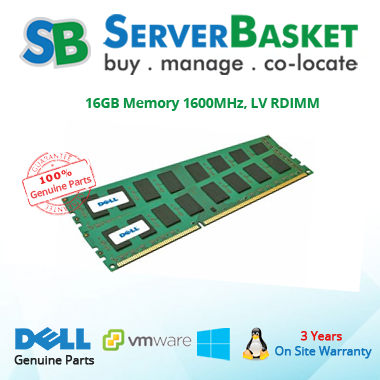 The maximum memory size is 768 GB and supports DDR3-800, DDR3-1066, DDR3-1333, DDR3-1600 memory. It has the maximum memory bandwidth of 51.2 GB/s. The E5-2650L v2 processor supports features that can help the processor to work under any critical workloads and also gets tasks complete sooner. The E5-2650L v2 processor is an energy efficient processor. The power consumption of this processor is very minimal. This can be better understood by comparing it with other processors such as EPYC 7551P processor. The E5-2650L v2 processor is 61% more energy efficient than EPYC 7551P processor, 42% better power consumption than the 7251 and 23% better power consumption than i7-7700K. On the whole, this processor has the better power consumption. 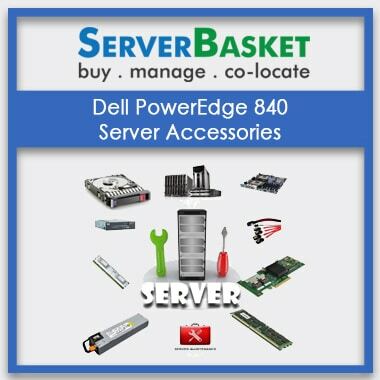 The average power consumption (TDP) is 70 W.
The E5-2650L v2 processor supports all kind of massive processing servers. 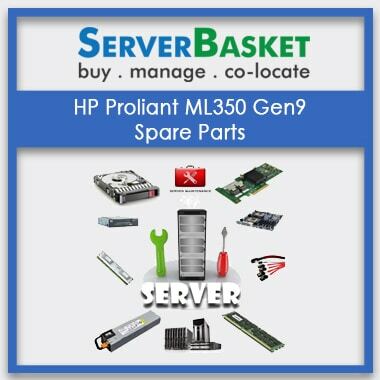 Some of these servers can be named as Dell PowerEdge M620, PowerEdge M620v, HP ProLiant DL360p Gen8 Server, HP ProLiant DL380p Gen8 Server, IBM System x3650 M4 server and IBM NeXtScale nx360 M4. Also, this processor is very easy to install. Intel Xeon Processor E5-2650L v2 supports dual-processing. It is a significant advantage as this processor can work with another Xeon processor in a single server. By pairing up with another processor in dual-socket servers, we can experience improved performance and higher memory bandwidth without any compatibility issues. Intel Xeon E5-2650L v2 processor supports multiple advanced technologies. Some of these supported technologies are Intel vPro Technology, Intel Turbo Boost Technology (2.0), Intel Virtualization Technology (VT-x), Intel Hyper-Threading Technology (Intel HT Technology), Enhanced Intel Speed Step Technology, Thermal Monitoring Technologies and many more. All these advanced technologies can enhance the processor performance, increase its efficiency and the burst speed when needed, protects from threats, viruses, and malware, and allows one hardware platform to function as multiple virtual platforms and many such functions. 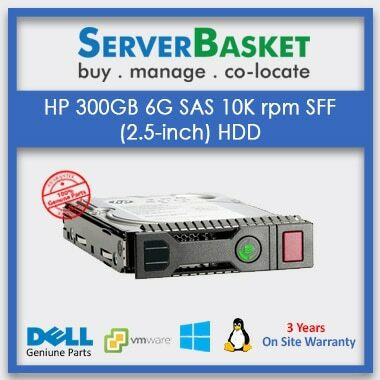 Get an additional bonus of 90 days warranty apart from the lowest price offers from Server Basket. We provide 90 days risk-free warranty services, and it includes all kind of services such as installation, repairs or any failures, heat problems, power supplies problem and many more. You can reach us at any possible time, and we will respond as soon as possible and initiate the accurate solution.